A few of us on the Shipshape team worked together at DogVacay (now Rover). There, we launched a social media campaign we still think about two years later. It was not only memorable—it got a lot of engagement: 5.01 million impressions and a combined reach of over 3.6 million. 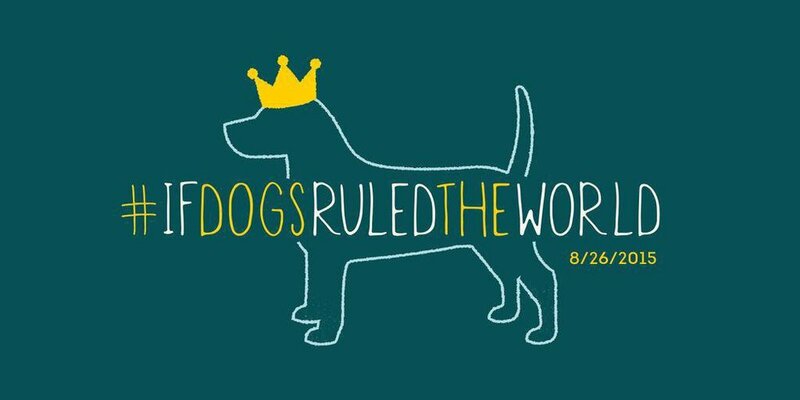 To celebrate National Dog Day in 2015, we asked people to answer the following question via hashtag on Twitter: "What would the world look like #IfDogsRuledTheWorld? 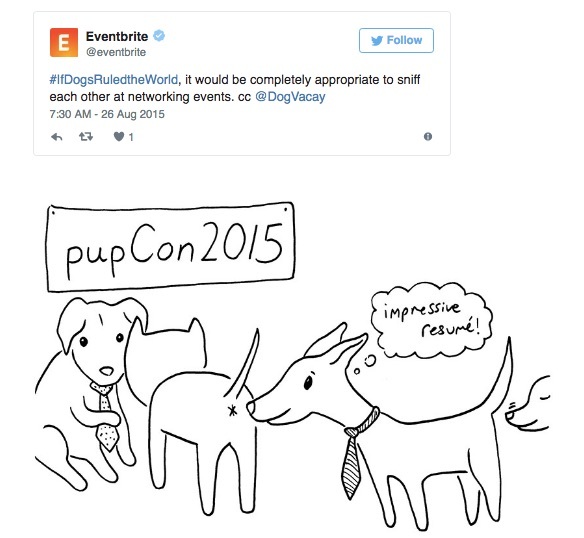 Then we hired an illustrator—DoodleBooth—to sketch selected responses in real time, which we then retweeted. Of course, we were prepared. 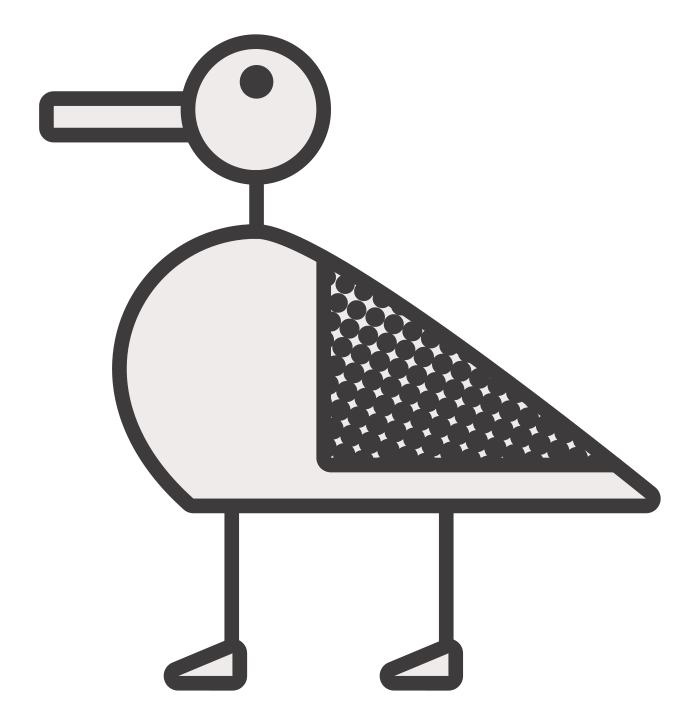 We already had some answers from our brand partners (like Animal Planet, Eventbrite, and StubHub) on deck—and the corresponding sketches already done. 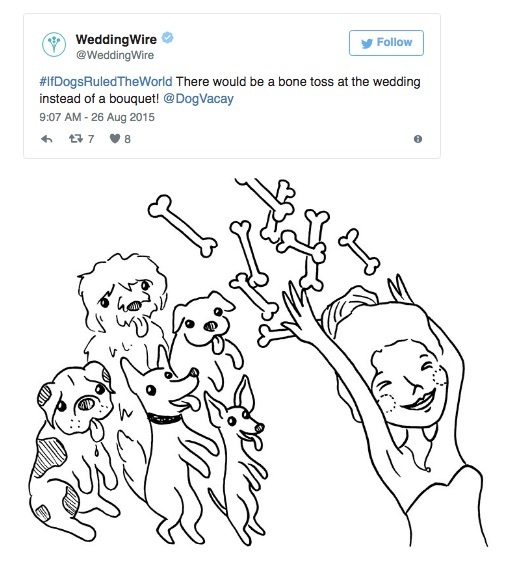 And on the big day, tons of adorable and hilarious tweets flooded in from our users and fans. It was a big success and a lot of fun. Here are some of our favorite resulting posts.